According to the world statistics, Israel has one of the lowest cancer mortality rates. 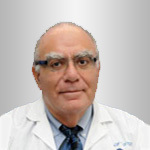 Innovative methods and technologies to diagnose and treat various types of oncological diseases, the latest guidelines, and professional personnel allow oncologists to cure patients with the most severe cases. Cancer treatment prices in Israel depend on many factors such as tumor type, its location, stage of the disease, general state of health, and many other individual factors. Total cost is formed by diagnosis price and prescribed treatment guidelines, that is why every case is considered individually. It can vary from case to case depending on the type of surgery as well. Final price can be set only after consultation of the oncologist who prescribes diagnosis procedure and treatment guidelines to the patient. brain and spinal cord tumor, and many other oncological diseases. D.R.A oncologists are high-class specialists with huge experience in treatment for the most difficult cases of cancer. The newest technologies and medical developments allow diagnosing malignant new growth with high accuracy. It helps to reveal its location and size at the earliest stage. 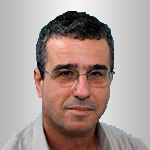 Abraham Kuten is the head of the Oncology Department at Rambam Health Care Campus. 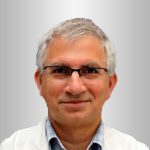 His scientific interests are in clinical oncology, radiotherapy and chemotherapy combination in malignant tumor treatment, electron therapy in cases of lymphoma of the skin, new ways of external radiotherapy. 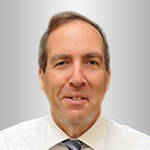 Professor Moshe Inbar – oncologist, Director of the Oncology Department at Ihilov Medical Center. High efficiency of any treatment is directly related to right and timely diagnosis. What is the chance of a wrong diagnosis? 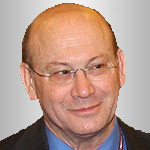 Leading Israeli oncologists say such cases are rare exceptions, not the rule. Analysis samples are sent to two independent specialists, each of them interprets the results. In the most difficult diagnostic cases the problem lies in defining the tumor type – malignant or non-malignant one. 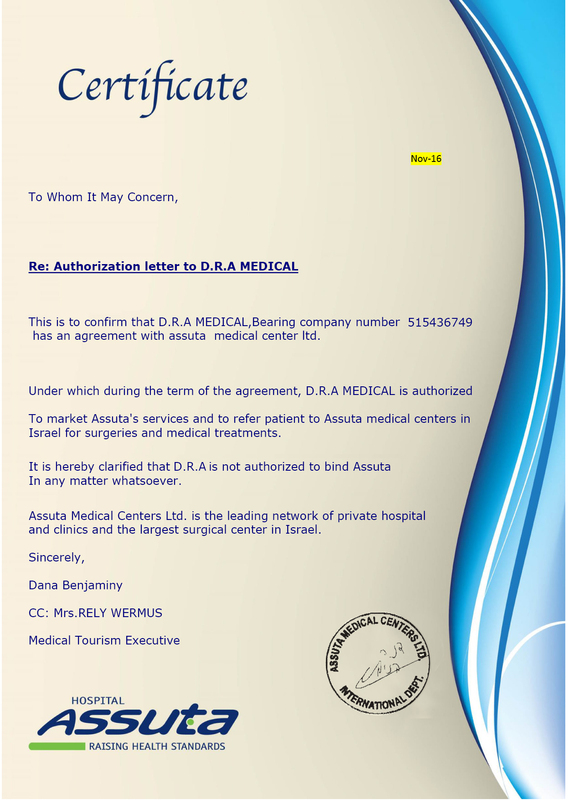 In this situation, the doctor can request the second report from other specialist. 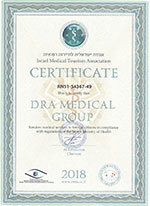 Diagnosis includes such techniques as positron emission tomography (PET-CT), computed tomography (CT), magnetic resonance imaging (MRI), molecular and genetic analyses. Modern equipment gives the opportunity to reveal the tumor at the earliest stages. Biopsy, detailed blood test including tumor marker test, lipid test, and biochemical blood analysis are obligatory. One of the main early diagnosis techniques in Israel is cytology test. It allows checking cell structure, cell count of the organs, tissues and liquids of the human body for pathologies. The advantages of this technique are about the possibility to diagnose precancerous condition and malignant growths. Cytology test is successfully applied to diagnose esophageal, lung, stomach, rectal, bladder, cervical cancer, and oral cavity cancer. The choice of the treatment guidelines depends on many criteria – type of oncology, stage of the disease, tumor location, spread of metastases, as well as individual peculiarities of the patient: age, general state of health. The main method of treatment is surgery. Nowadays this method is still a priority, especially at the early stage of the disease. Chemotherapy and radiotherapy are effective complements. They are used to prevent spreading of cancer cells in the lymphatic system of the patient. In recent years, alternative methods are used as well. They are proven effective and often with fewer side effects. These are targeted, biological, hormone therapies, stem cell treatments, HIFU method, cryotherapy, immunotherapy, and hyperthermia. Targeted therapy is one of innovative medication techniques used for cancer care in Israel. Unlike traditional chemotherapy, it causes the death of only tumor cells without affecting healthy tissues. Targeted therapy drugs can be combined with chemotherapy and radiotherapy. This technique is successfully used in treating melanoma, breast cancer and some other types of oncological diseases. One of the latest medicines used in targeted therapy in Israel is a drug with trade name “OPDIVO”. The medicine is used to treat melanoma and lung cancer when surgery is impossible or ineffective. Biological therapy is a new technique to treat cancer in Israel, used along with chemotherapy, radiotherapy and surgery. Biological response modifiers are used to stimulate immune system and enhance the ability of the organism to fight cancer on its own. Also it helps to ease side effects after other treatment techniques. 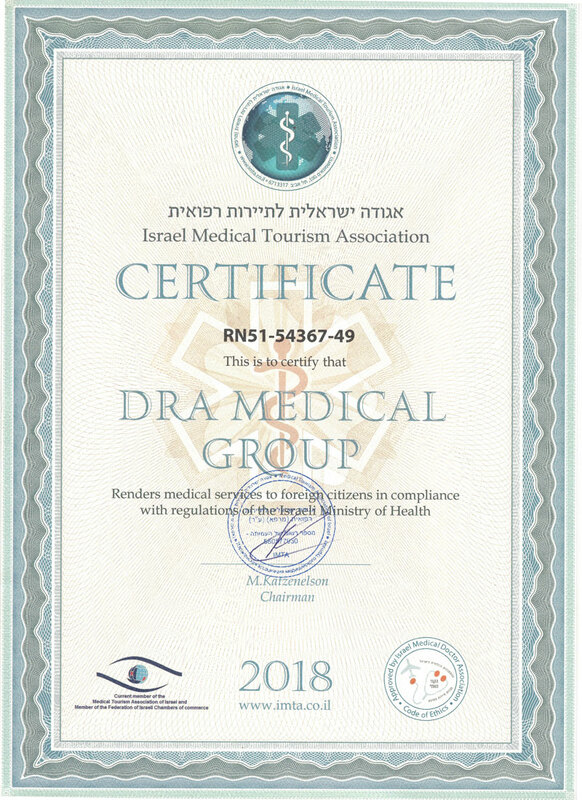 Breakthrough in biological therapy in Israel is KEYTRUDA. This medicine is for treating inoperable melanoma and metastatic melanoma in the later stages. KEYTRUDA allows revealing and destroying cancer cells by activating body’s immune system. One of the main alternative treatment methods, which is widely used by our specialists to make patients feel better, to ease the symptoms, and to neutralize the side effects after traditional techniques is hyperthermia. It is the method of heat treating in order to suppress cancer cells. They are destroyed at high temperature, but healthy tissue is safe. Hyperthermia is prescribed along with chemotherapy and radiotherapy. Every patient, who turns to our Center for help, gets qualified medical care thus the chance for complete recovery increases.